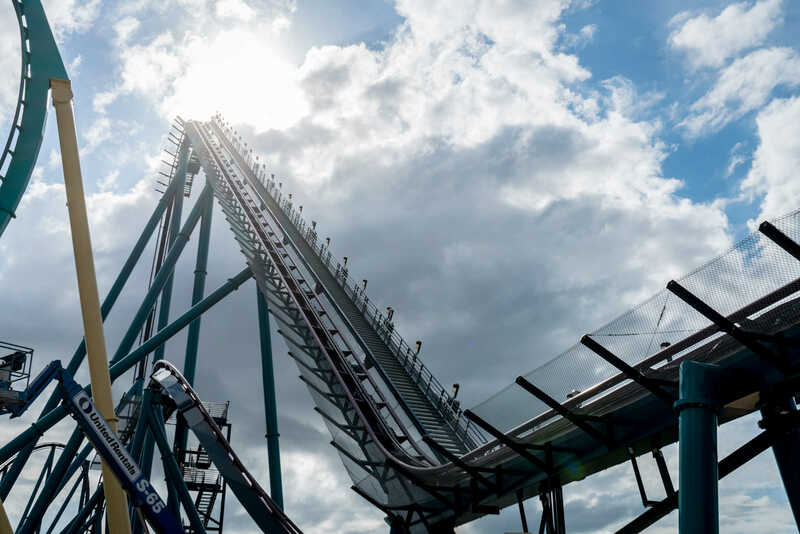 Orlando’s tallest, fastest, and longest coaster is now open at SeaWorld. 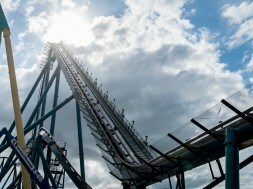 This week, Orlando Informer took on Mako and filmed the result. However, we weren’t interested in doing just another normal ride camera. Our fearless editor Max helped keep things interesting by sharing five facts you might not know about sharks. 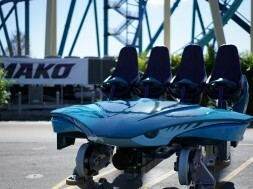 The attraction is inspired by the mako, one of the fastest sharks in the world. 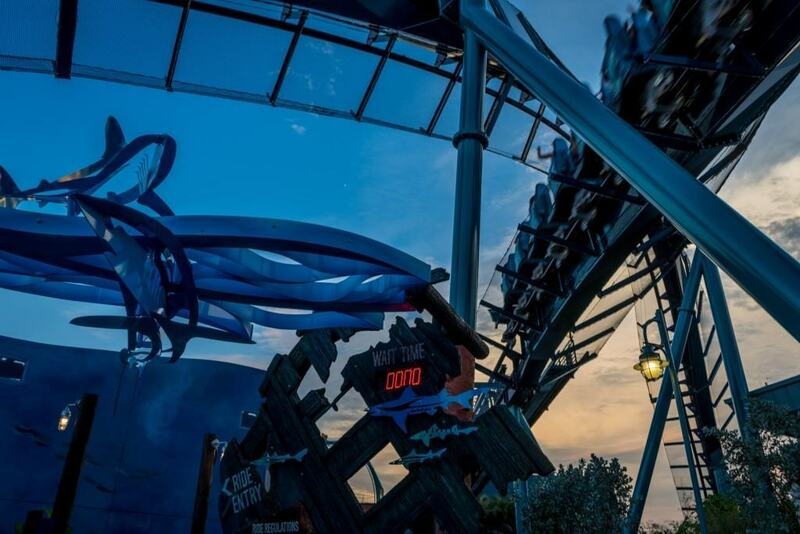 Mako is Orlando’s first Hypercoaster, a class of roller coasters known for multiple, tall hills and high speeds, providing near weightless “air time.” The new addition definitely delivers on air time, boasting nine air time hills at speeds of up to 73 miles per hour. Guests will quickly find themselves 200 feet in the air prior to gliding through nearly a mile of track. 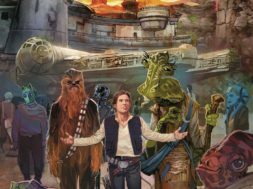 Before even boarding the beautifully crafted ride vehicle and lowering the comfortable lap bar, guests will see a detailed queue themed after a shipwreck. 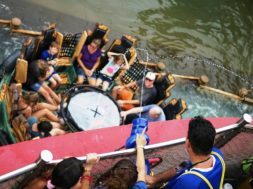 A 48,000-watt, intelligent surround-sound system puts the attraction’s area over the top. Audio follows the ride vehicles as they dive and maneuver over walkways. The fun doesn’t stop at the new roller coaster, SeaWorld will offer several limited time in-park specials and culinary delectables. These new additions include a honey vanilla mako shark cookie, exclusive Coca-Cola Freestyle Mix (Mako Blast), a speciality alcoholic beverage, and an exclusive brew available in several locations around the park (Mako American Red Ale). 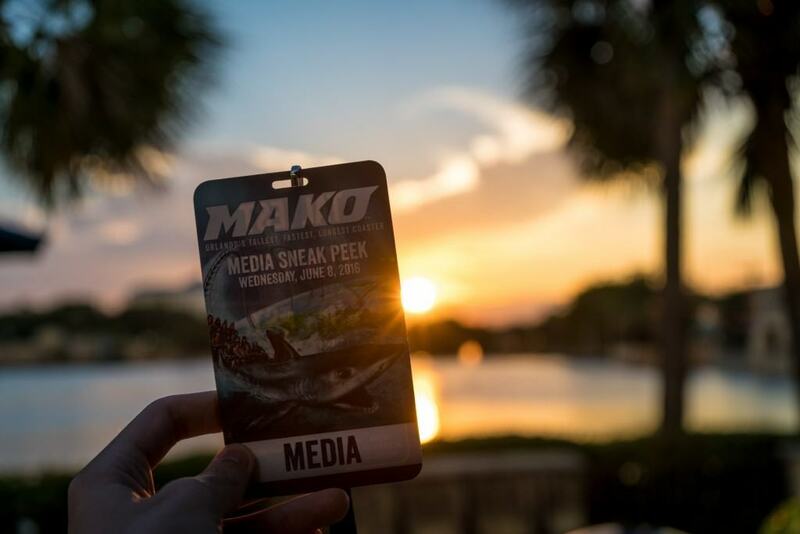 Mako is the foundation of an entire seven acre shark realm which now includes Shark Encounter, Sharks Underwater Grill, and interactive displays throughout the area. 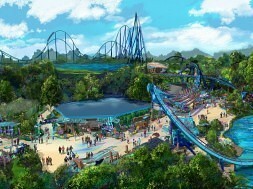 It’s SeaWorld’s fifth coaster, operating alongside flying coaster Manta and floorless coaster Kraken. 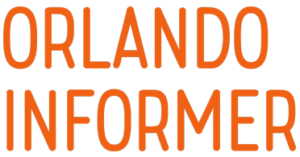 Taylor Strickland Taylor Strickland is the Owner & Publisher at Orlando Informer, the internationally awarded independent resource for guests visiting Orlando. 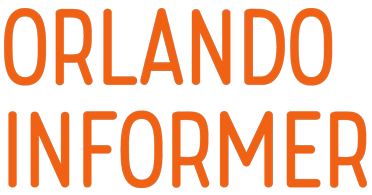 In this position, he leads the website's overall direction and day-to-day operations, working with a team of writers, editors, developers, and producers.